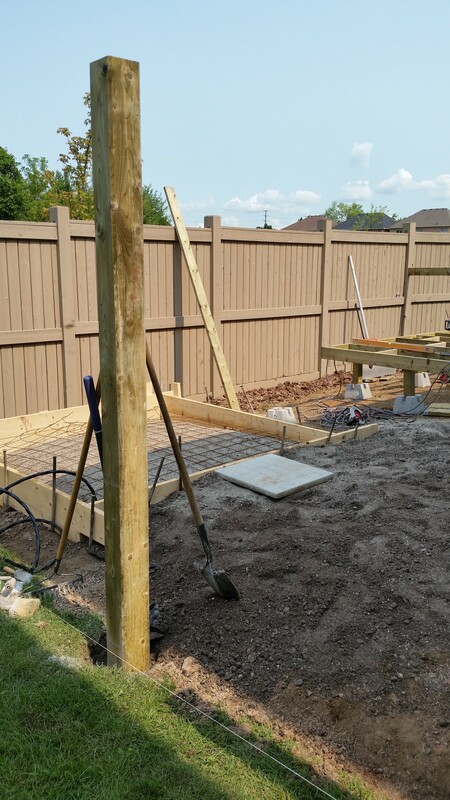 Rest, relax and soak up the sun. 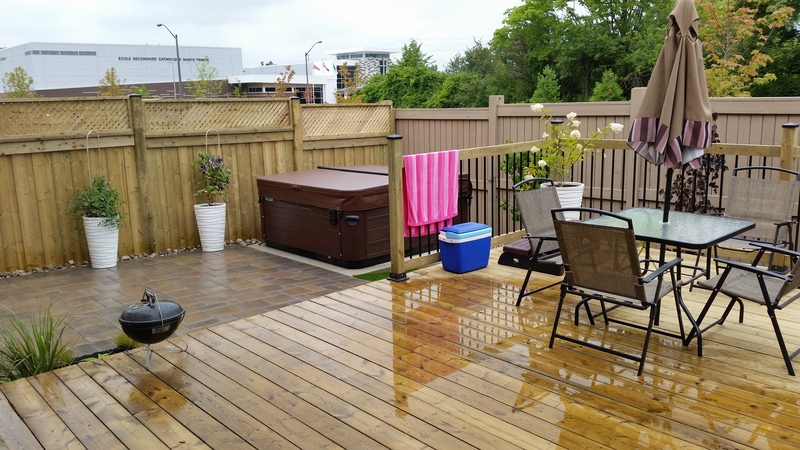 Canadians love their decks and so do we. 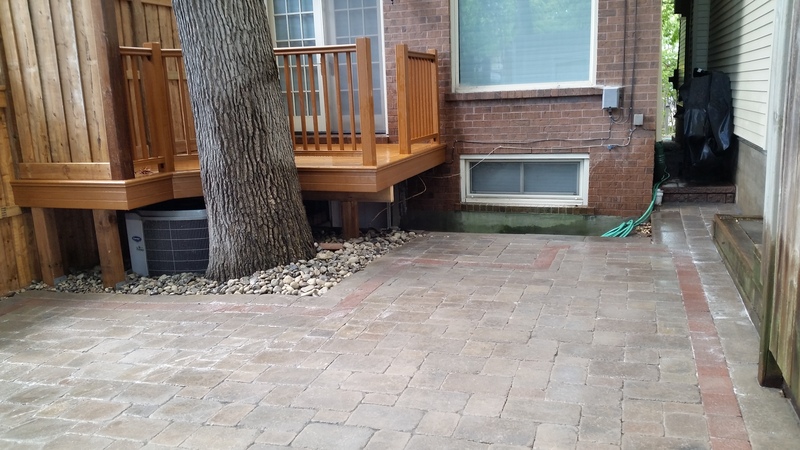 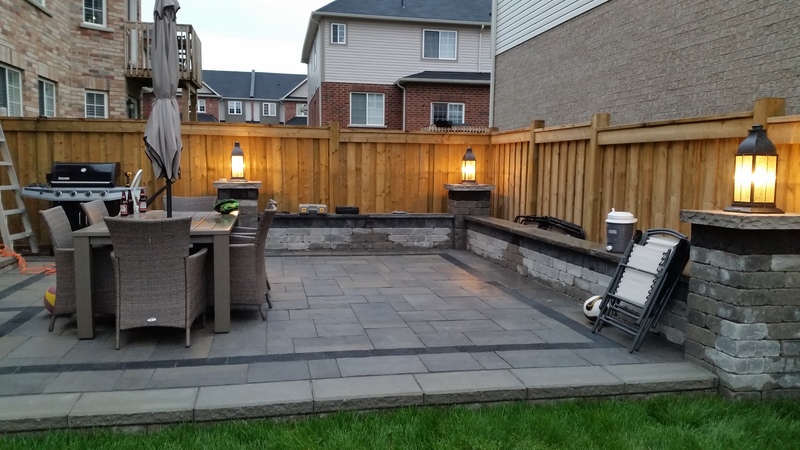 Platoon Landscaping wants to create and install a deck that will fit your unique space and requirements. 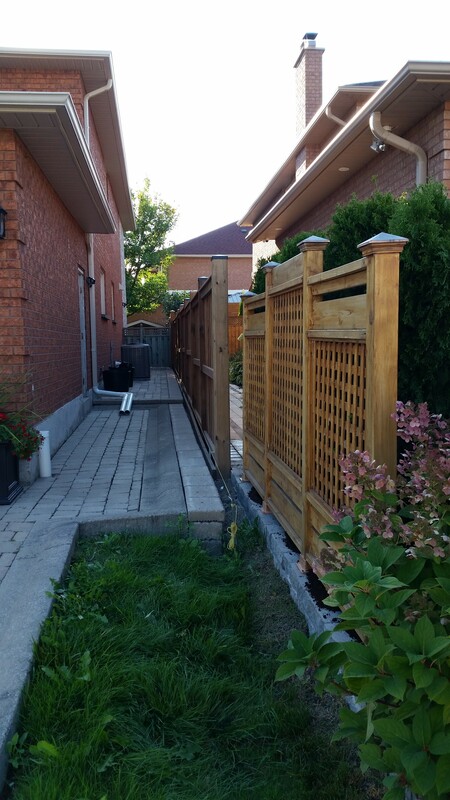 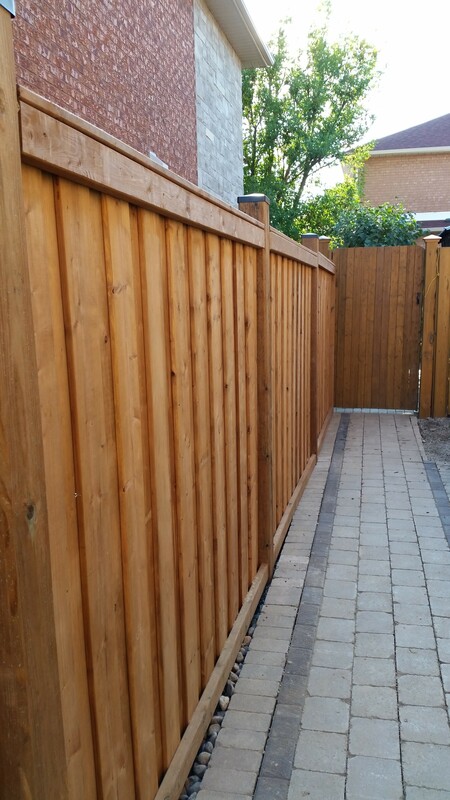 You will enjoy your deck in privacy with an attractive, custom fence crafted with the finest materials and constructed with 4 ft. holes. 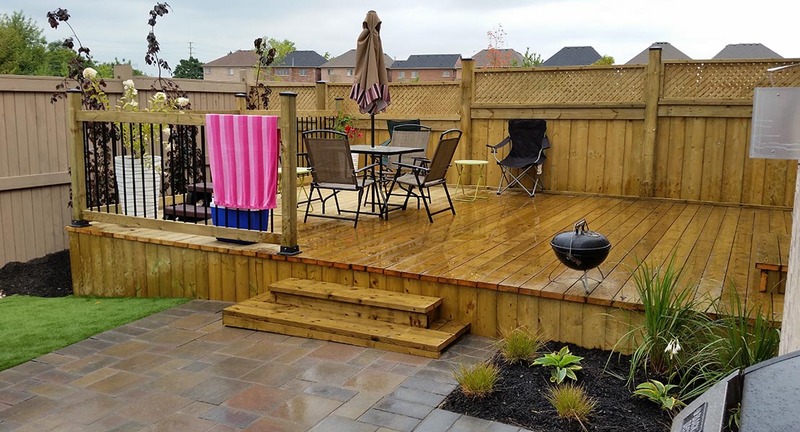 Your new deck or fence will be perfectly suited to your backyard and your budget. 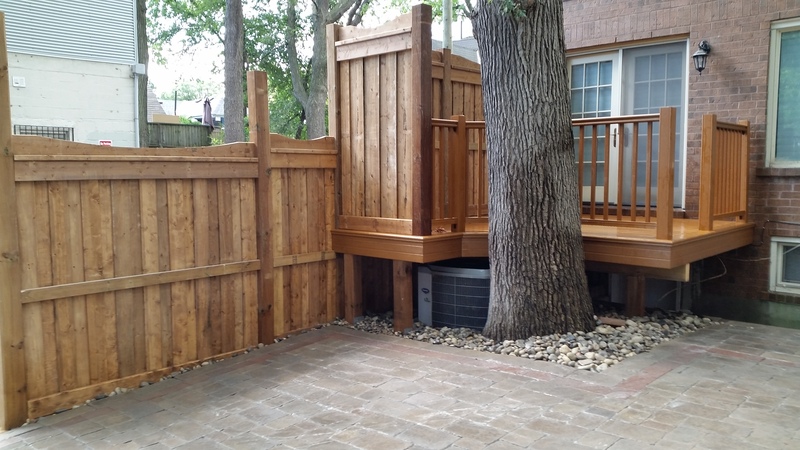 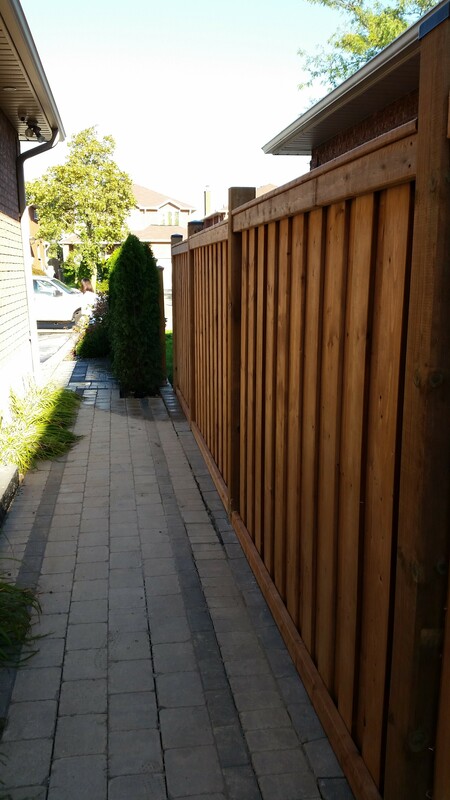 We work with all types of durable materials including composite, PVC, pressure treated and cedar.